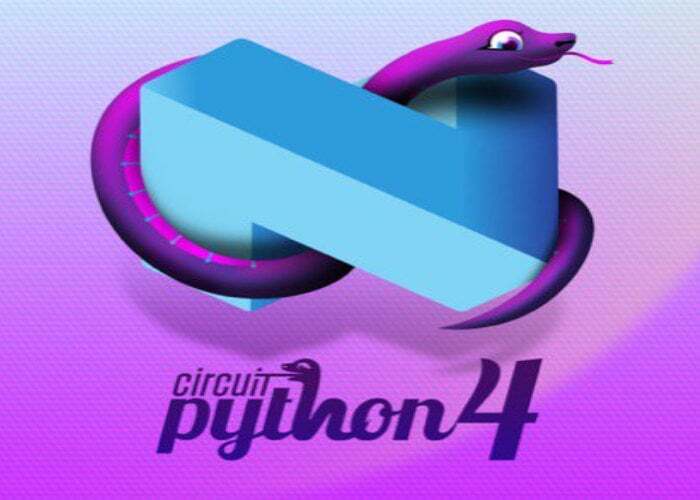 CircuitPython 4.0 Beta 4 has this week been released and is hopefully the last beta build of 4.0.0 before release candidate. Providing a variety of bug fixes, enhancements and features although there are still issues to fix before full stability and the new APIs may evolve a bit more say its development team. CircuitPython is Adafruit’s branch of MicroPython designed to “simplify experimentation and education on low-cost microcontrollers”. Over 30 different boards currently support CircuitPython, all supported boards can be located in the latest release builds at GitHub via the link below. The CircuitPython programming language has been specially created for those wanting to learn more about coding and get started without the need to download anything to your computer. Once you have decided on the development board you are going to use simply open a text editor and start programming and editing code. For more details on the latest CircuitPython 4.0.0 Beta 4 jump over to the official GitHub release notes by following the link below.